Romeo Santos is an American singer who was born on July 21, 1981 in The Bronx, New York, New York. On Spotify, Romeo Santos has a lot of listeners with a popularity score of 88 out of 100 and around 7.7 million followers as of 2018. His most popular track on Spotify is "Ella Quiere Beber - Remix" from the album Ella Quiere Beber (Remix). 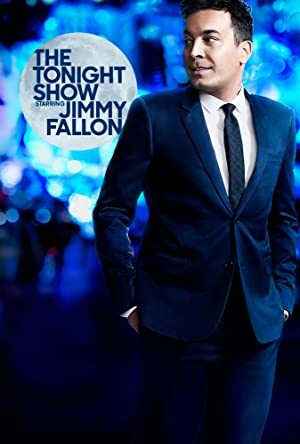 Romeo Santos's recent TV appearances include Jimmy Kimmel Live and The Tonight Show Starring Jimmy Fallon. Romeo Santos's recent filmography includes the movies Furious 7 (2015) and Sesame Street: The Best of Elmo 3 (2015). Romeo Santos's Instagram account (@romeosantos) is really popular with around 15 million followers. His recent posts to Instagram have gotten around 169,000 likes each. With a popularity score of 88 out of 100 and 7.7 million followers as of 2018, Romeo Santos is one of the most popular artists on Spotify. Ella Quiere Beber (Remix) - Single, Los Campeones del Pueblo "The Big Leagues", and El Farsante (Remix) - Single are some of the more popular Romeo Santos albums. Notable tracks from these albums include Ella Quiere Beber - Remix, Aullando, and El Farsante - Remix. Ella Quiere Beber - Remix has a popularity score of 90 out of 100, making it the most popular track from Romeo Santos. Aullando and El Farsante - Remix have popularity scores of 88 and 78, respectively. The Spotify popularity score is on a scale from 0 to 100 and reflects the number of times the song has been played and how recently it has been played. As of 2018, Romeo Santos has appeared on about 4 TV shows. 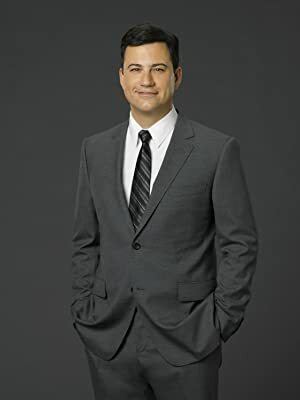 Some of the most recent Romeo Santos TV appearances include Jimmy Kimmel Live, The Tonight Show Starring Jimmy Fallon, and In Performance at the White House. In 2017, Romeo Santos performed on Jimmy Kimmel Live. 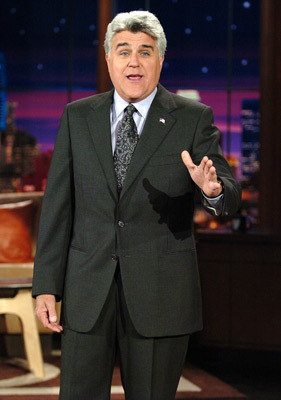 He performed on The Tonight Show Starring Jimmy Fallon in 2015 and he performed on In Performance at the White House in 2014. As of 2018, Romeo Santos has appeared in about 3 movies. Some of the most recent Romeo Santos movies include Furious 7, Sesame Street: The Best of Elmo 3, and The Latin Explosion: A New America. 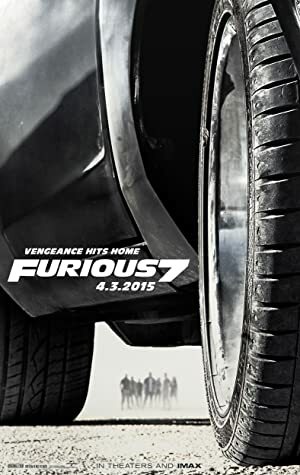 Furious 7, released in 2015, featured Romeo Santos as Mando. Sesame Street: The Best of Elmo 3 was also released in 2015. 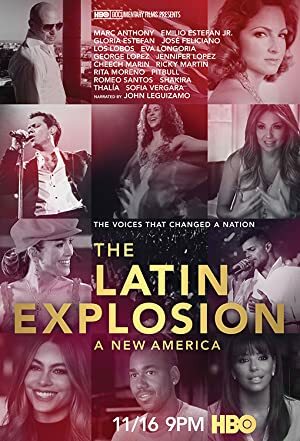 The Latin Explosion: A New America was also released in 2015.